“MIA” Missing in Action: a casualty category assigned to the status of armed services personnel reported missing during active service, generally during combat environments. 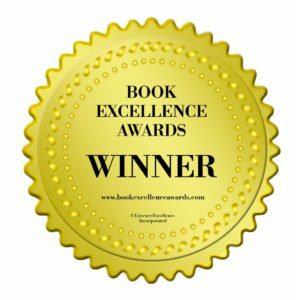 Whenever asked what authors and books have made their greatest impression on me, I always answer: Nicholas Guild “The Assyrian,” Robert McCammon “The Wolf’s Hour,” Wilbur Smith “River God,” and David Morrell “First Blood.” Each is a highly acclaimed, award-winning, well-published author in his own right. Their combined books stacked one atop the other would be almost as tall as me. And no, I haven’t read every book they published, but have managed to read quite a few. These are authors I respect for the depth of their research and unique qualities of writing. They have served as my mentors of the craft. Each year I pull out their books, reread them as if for the first time then reverently place them away until the next year. Finding some of these authors’ books in print today is almost impossible unless you wish to pay several hundred dollars (I searched the Internet for a copy of “The Assyrian” and it was selling for $360.) Fortunately, many of their books are returning to publication in eBook formats at lesser costs. Wilbur Smith and David Morrell remain quite prominent in the public’s eyes today. They have websites and generously communicate with their readers, especially Mr. Morrell. 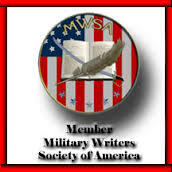 Robert McCammon returned from a lengthy absence, is accessible to his fans, but more will be coming on this fine author in my next blog article, “Missing in Action, Part 2: Author Robert McCammon, “The Wolf’s Hour.” But what of Nicholas Guild? 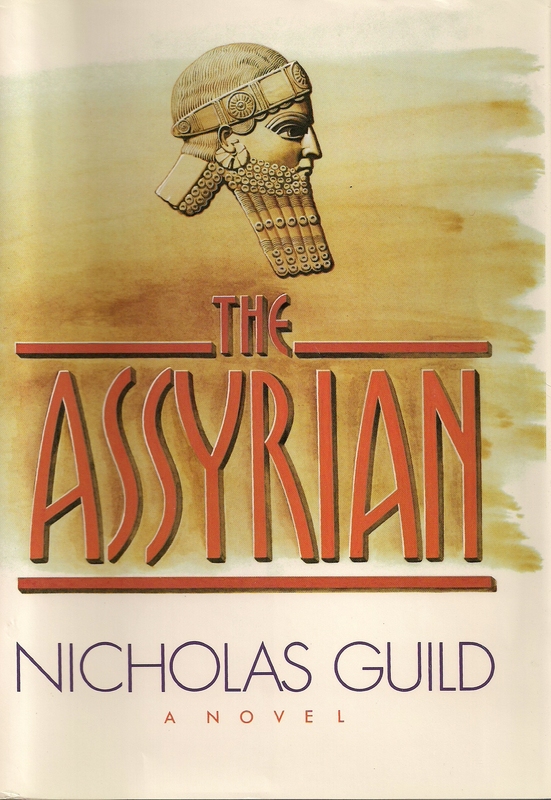 I recently completed a reading of “The Blood Star” (pub: 1989), the sequel to Guild’s “The Assyrian” (pub: 1987.) When you are wrapped within the intensity of a great author’s writings, you find yourself divided while reading their works. On one hand you anxiously devour each page, yet on the other, a sense of dread enters you because the last page is drawing near and the story will end. Nicholas Guild showed me how historical fiction should truly be written. 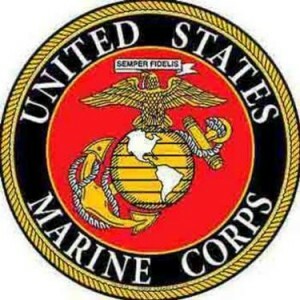 For that I am eternally grateful. I found this odd, especially with it written on his last novel. Then my former police side kicked in with its questioning, investigative nature. So many years have passed without further word from Guild. I wondered where he was today. Why had he stopped writing? Why had he seemingly fallen off the ends of the earth? No man so prominent within a professional community as he was, vanishes without reason. What began as a simple exercise to satisfy my curiosity quickly became an intriguing puzzle and analysis of a man’s mental state. With all of its pros and cons, the Internet is an amazing tool. 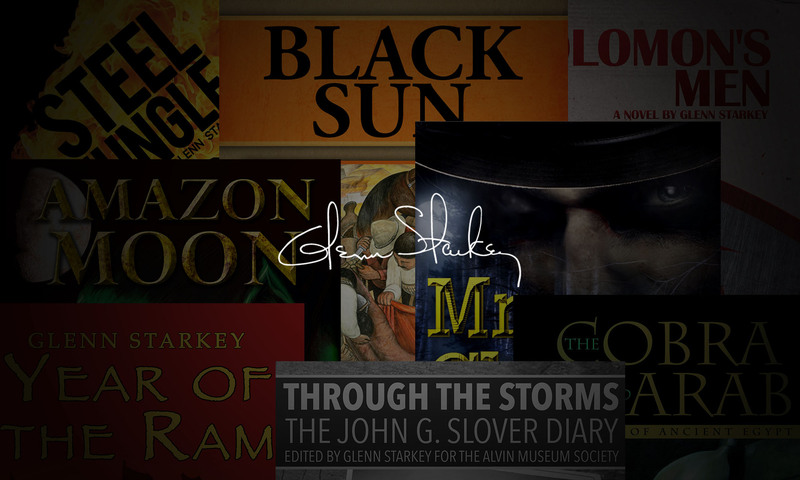 I found his basic bio and assorted reviews of his novels. 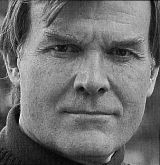 Guild obtained his PhD at the University of California at Berkeley in 1972 and as other authors have, moved on to become a professor of English Literature at a university. Connecticut was given as his last known residence where he was enjoying life with his family. Eleven novels, his writer celebrity growing, and all came to a screeching halt in 1995 after the release of “Angel”—then he vanished like a magician upon a stage who swirls a black cloak around himself and disappears before your eyes in a cloud of smoke. I read articles and reviews about him until my head throbbed. I realized before me was the answer as to why he had stopped writing, only the water was too muddy for me to see through. Taking a walk to think, I recalled experiences with my agent and editors of publishing houses during the same period (80’s into the 90’s) that Guild was rising in public popularity. I remembered conversations with well-published friends and the industry stories they whispered as if spies were about us. The publishing world may appear massive and magical from an everyday reader’s perspective but in actuality, it’s a small world where few secrets exist. Editors changed employment at the big houses so swiftly then that it became the norm. Most editors were quite young during that time, not long out of college, and believed they knew what the public truly wanted and how they thought. The big houses often played favorites with their authors which created dissension over matters such as advertising and printing runs. New book ideas were often killed by editors, and authors wanting to write in different genres were frowned upon, balked at, and argued against with fervor. There was often tight-fisted reign upon authors in terms of story revisions and the next book to be written. While some of these actions proved beneficial for the industry, others became detrimental. Such was the publishing world’s environment during those years. I hope it is different now. Had the depth of his research, thought, action, dialogue, and characters become so demanding that by the end of the book he was mentally drained? Once you read “The Assyrian” you will fully understand the intensity I speak of here. 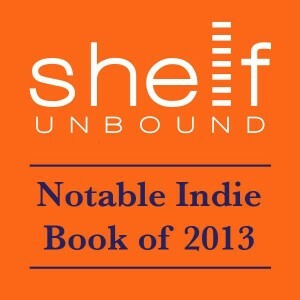 Did he want to break away from his original genre path but found confrontation with his publishers? Did it reach a point whereby editors were attempting to overly control his writings? Although his writings were well acclaimed, did he discover he was not equally favored by his publisher as they had provided for with other in-house authors? Were there physical illnesses, some medical issue such as cancer or Alzheimer’s Disease involved which forced him to abruptly stop writing? Or did he simply ‘burn out’ from the constant combat in mini-battles with publishers and chose to retreat into an educational world of literature where there appeared to be fresh air for the long term? These are all assumptions on my part. There is nothing concrete to base an answer on. But my gut feeling tells me he willingly chose the fresh air at the cost of being declared missing in action. Mr. Guilds prose. I have had the luxury recently to explore historical fiction like never before and have read 11 historical novels in the past 2 months. Wow this guy gives all to his work, which is so richly reflected in his writing and character development. I can see why the audience has OCD. Mr. Guild I’m an aspiring author and I’m 55. I would someday like to express my life in a historical fictional way to include my upbringing as a military brat , born in post world war two Germany. Any advice on how I might begin my journey in the world of historical fiction from a pro to an aged amateur? My greatest motivation is my 7 year old Daughter Emma, so that she may remember me through a medium not so simple as a photograph. Thank you for your comments and visiting my site. 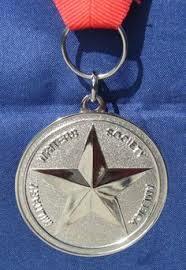 I will ensure Nicholas Guild receives them but you may correspond directly with him at Nicholas.Guild@gmail.com. I’m sure he would appreciate your insight on his works. I fully agree with your assessment of his writings. Since my first read of “The Assyrian” to his latest works, I’ve always found his novels and style of writing to be excellent. Although we are friends now, long before we ever met I considered him my mentor. Studying his writings has taught me so much and truly improved the depth of my own works. Your daughter, Emma, is a superb motivation to write. I applaud your desire to leave her a worthy memory and wish you the best in all your endeavors. Quite by accident, I met Mr. Guild for the first time today while doing an energy audit on his home. We had an very interesting discussion on the future of writing and the publishing industry after I discovered his profession. What a facinating gentleman! I would love to read some of his work. What book would you recommend I start with? Thanks. How is my friend doing? He’s quite a fellow, and yes, a fascinating man! Any of his works are worth the read, but I’m a historical fiction fan so I tend to lean toward those of his works. Mr. Guild appears to be in good health, and his two golden labs are quite frisky. 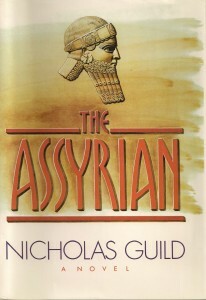 Don’t have an ebook reader yet, but I’ll check the library for “The Assyrian”. Thanks for the advice. I’m very pleased to read that Mr. Guild has returned to writing. I am reading The Blood Star now, having read The Assyrian and absolutely loved his attention to detail and character development. I am curious, though, as to why copies of The Blood Star are so expensive. What makes this book so rare and valuable? Wendall, thank you for your comments…I have no answer about the cost of Mr. Guild’s books, but will certainly contact him and advise of your question. Thank you for your kind words on my writing. As for your question on why copies of THE BLOOD STAR are so expensive, your guess is as good as mine. I assume you are referring to the hard copy editions listed on Amazon, over which I have no control whatsoever. I can’t understand why anyone would pay over $200, or even $47 used, for a book they can download and read for $7.99. I think whoever is selling it at those prices is in for a very long wait. I didn ‘t expect a personal response from you, sir. Thank you for taking the time to reply in person. I’m honored. Along with Wilbur Smith and Conn Iggulden, you are among my favorite historical fiction authors. Unfortunately for us purists, who prefer the feel of pages turning and a sturdy binding to reading on a device, ebooks don’t quite satisfy. I did manage to find a copy at the local library, however, so I’ll at least be able to read it, even if I can’t afford to own it. Why has it not been printed in trade paperback? Thanks again for your response, sir. I look forward to reading your future contributions to literature. I just read your highly flattering blog. Thank you for the kind words. I thought I’d let you know that I’m back in front of my word processor and I have a new book out in ebook form, “The Moonlight,” which is a sort of ghost story. I’m now working on another historical, set in 4th Century B.C. Greece. Mr. Guild, very few things surprise me anymore but seeing comments from you truly did! Your return to writing is great news and I look forward to reading more of your work. I wish you the best in all of your endeavors. Please please please!!!! Please write a third book in the Tiglath Asshur series! I am half Assyrian and I loved your first book. I just bought a used copy of The Bloodstar. Haven’t received it yet, but am eagerly awaiting its arrival. Please Mr. Guild, the only authors I hold to your equal are David and Leigh Eddings. Thank you for your comments… I sent them on to Mr. Guild… You can visit his website at http://NicholasGuild.com and he is also on Facebook. His website has a contact mail so you can send to him direct…. I agree with you that Mr.Guild is a fine author!!! Very interesting post. I’d like to think he decided to enjoy his family for the rest of his life and leave the pressures of publication behind. Good luck to him and best wishes, wherever he may be. Thanks for your comment. The last he was heard of, he was teaching at a university. I wish him well but it’s a shame to have lost any future novels from him. There are those who succumb to exacting pressures from the world around us and deliver themselves from a world of injustice. The freedom to practice your craft can be a fleeting thing against a tide of corporate demands for the sake of cash. I see the possibilities that he may have decided to leave us with his legacy and discontinue his writing until a time could come when he felt he would be accepted for more than just a profit line. That’s true. I miss his works.